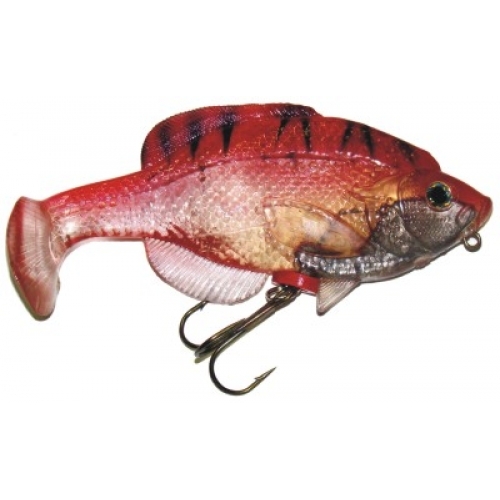 The Lifelike Panfish is a countdown (2 feet per second) bait. It can be burned or slow trolled and has tremendous flash and vibration. Keep your rodtip up with a quick retreive over weetops.